A love evolution has begun. to touch this world in the way that only you can. Join us in this Love Evolution! for men & women who have been physically, emotionally or sexually abused. Clear trauma and fear that hold you back in life & Love. Love yourself whilst releasing shame and blame. Heal the wounded child within you. Make friends with all your feelings. Listen to your body wisdom and guidance. 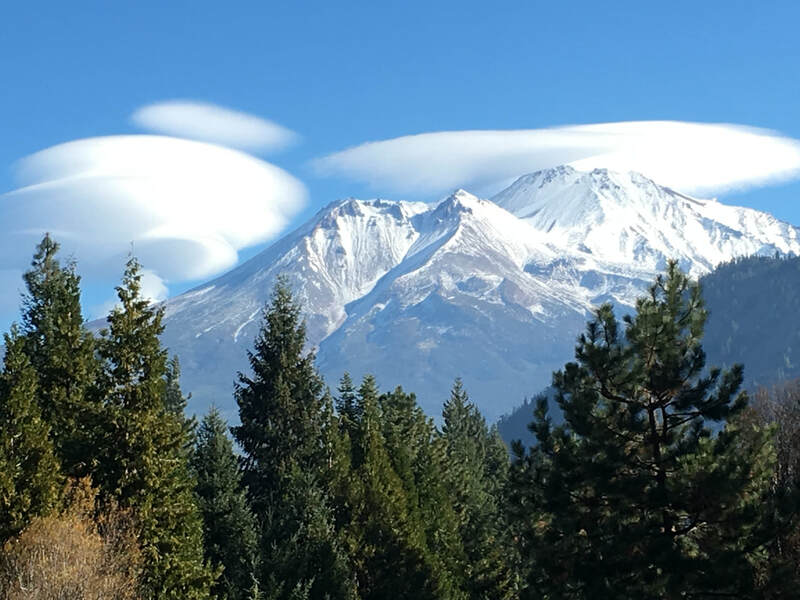 This weekend is held at a private retreat center in Mt Shasta, California on 5 beautiful wooded acres at the base of the Sacred Mountain. We have a main lodge with 4 queen beds and one twin and many sleeping pads to position indoors or outdoors. Also tent camping (we provide tents, pads etc). We offer lovingly prepared organic meals ~ vegetarian, free range organic chicken or wild caught fish. We can cater to most dietary restrictions. All products are GMO and Gluten Free. I feel grateful to co-facilitate this retreat with Alan Waugh. 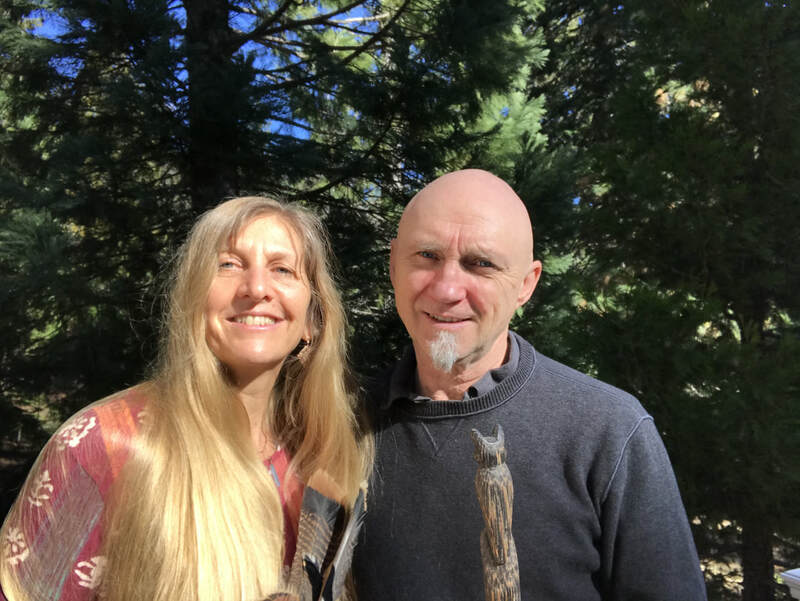 Alan studies and practices shamanic healing arts with teachers both in the core shamanic and indigenous wisdom traditions. His primary teachers are Curanderos (healers) of the rainforests of Peru, who have taught him to listen carefully to the energetic, emotional and spiritual bodies and recognize causes of energetic imbalance or dis-ease. It needs to grow and expand exponentially to make a real difference for our children, in our culture and toward a peaceful world. We are the love catalysts the world needs. Together we can spread this love evolution movement far and wide. The time is Now! Let’s do this for ourselves, for our children and for our world!